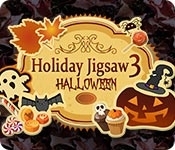 This Halloween season, enjoy a super exciting puzzle game for the entire family! Halloween is a time for joy, fear, treats and tricks. 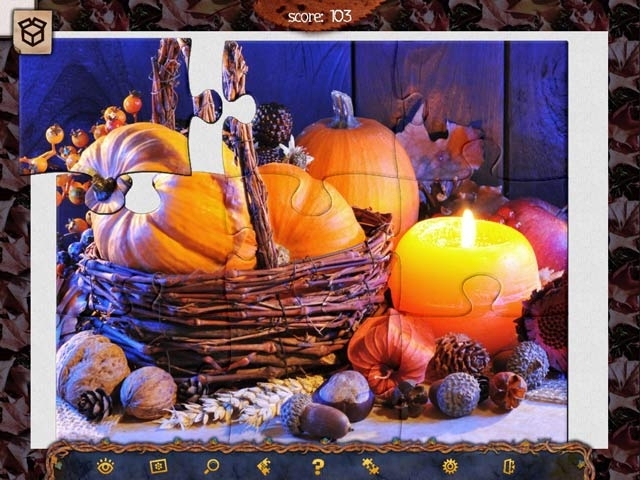 If you're preparing for the holiday and don't know where to find ideas for décor, treats, costumes or gifts, Holiday Puzzle Halloween 3 can give you 500 of the very best ideas for how to make your Halloween as fun and original as possible! Save game progress as you go.